Product #60630 | SKU BM3014 | 0.0 (no ratings yet) Thanks for your rating! A deposit of $20.00 is required for this pre-order. 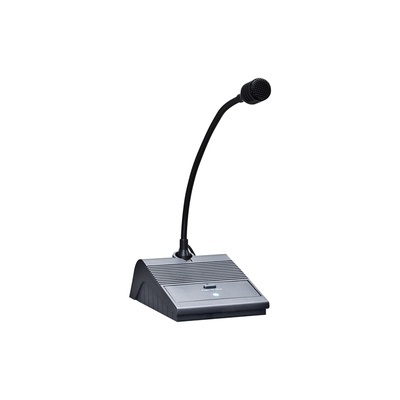 The RCF BM3014 Preamplified Paging Microphone is a unidirectional cardoid-pattern microphone with high sensitivity and extended frequency response. Factory-fitted for direct connection to the AM4000 series, PR4092, EL2126 CD sintoamplifier and 1000 series amplifiers.